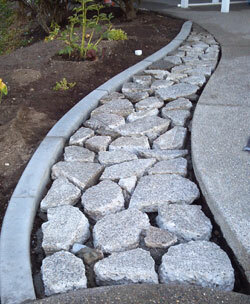 If landscape edging makes you think of unstable plastic flooring winding insecurely through your garden then you should get in touch with Curbzilla. 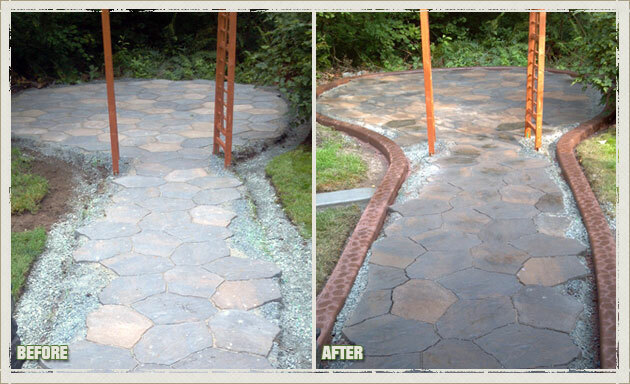 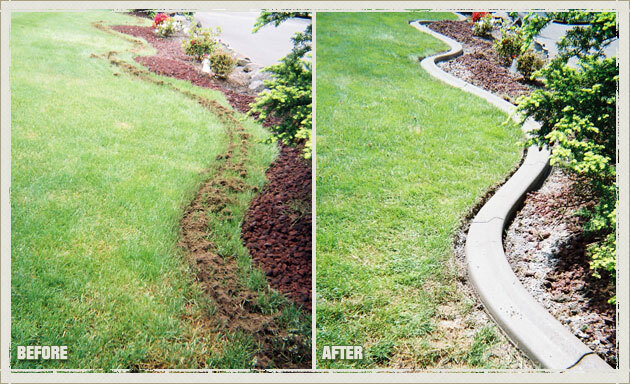 We offer high-quality landscape edging, landscape borders and concrete curbing to homeowners in the Milton. 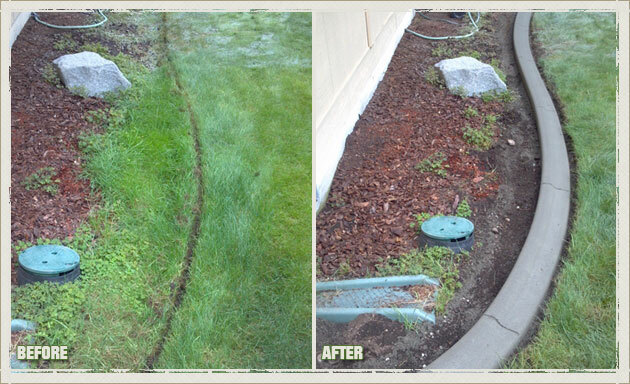 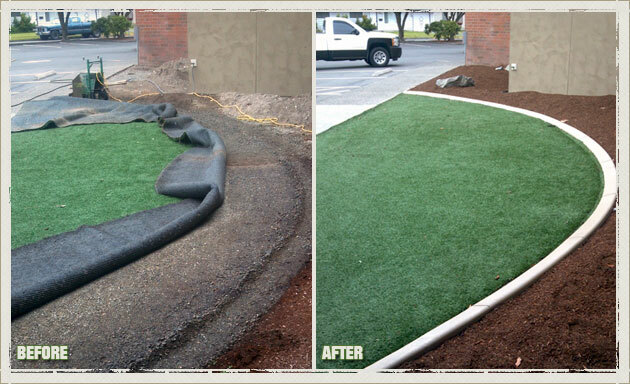 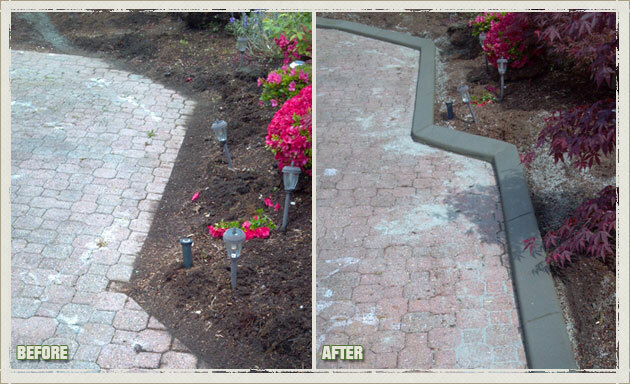 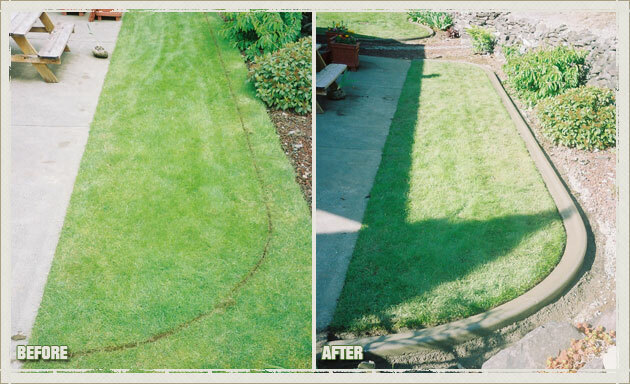 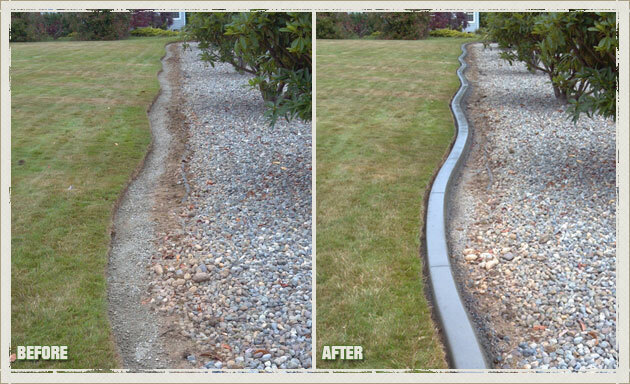 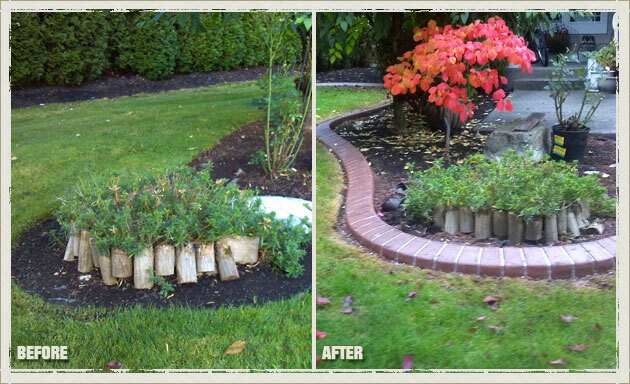 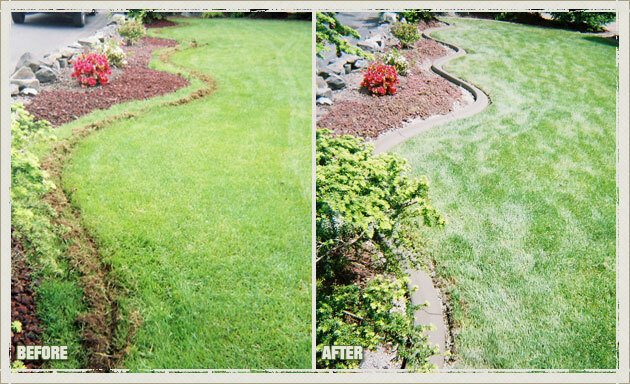 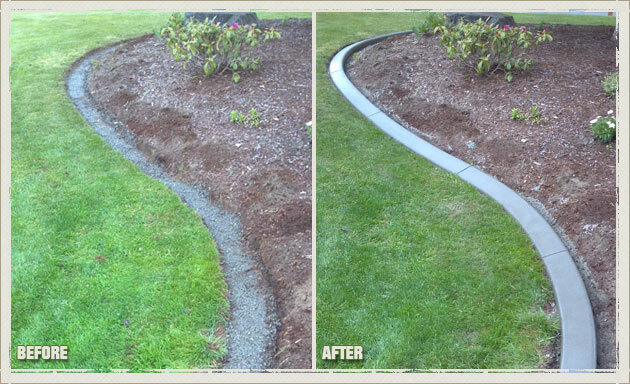 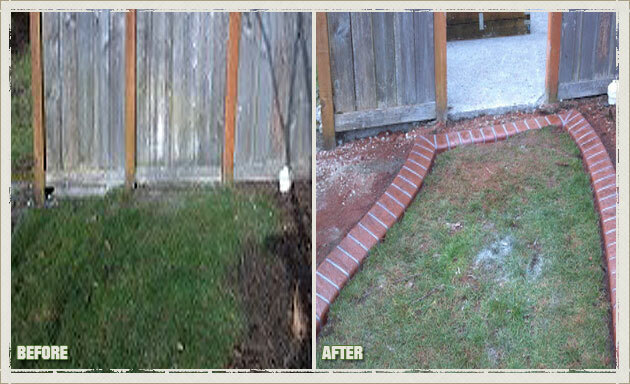 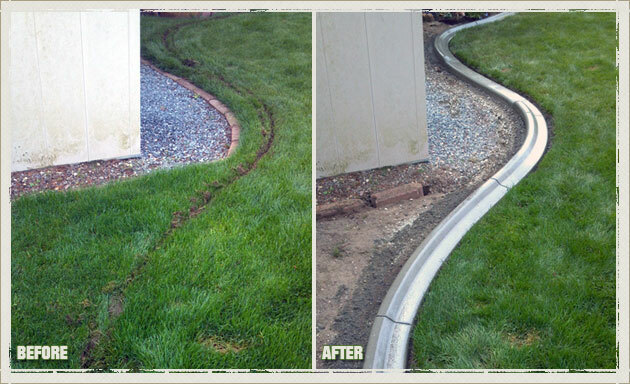 Our custom landscape edging is sure to make your garden look its best for many years to come. 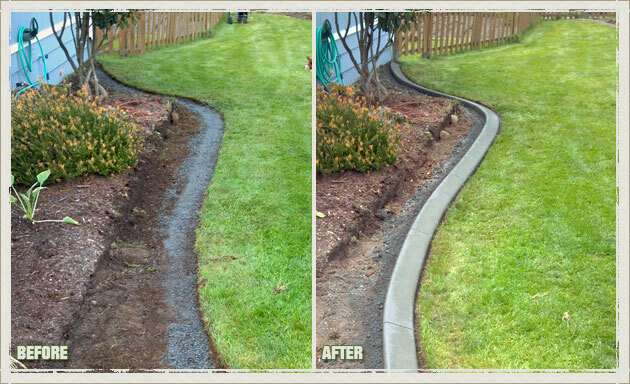 Our concrete curbing offers a perfect blend of elegance and durability. 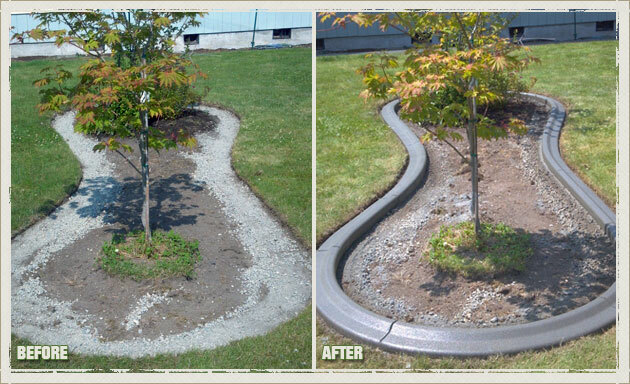 If you live in Milton, why not choose our high-quality concrete curbing? 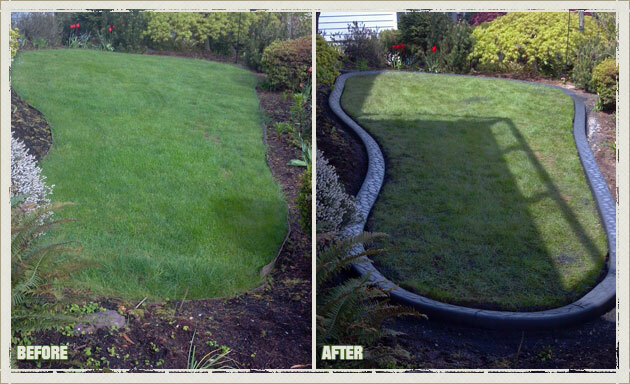 Why Choose Us for Your Milton Lawn Edging and Landscape Borders? 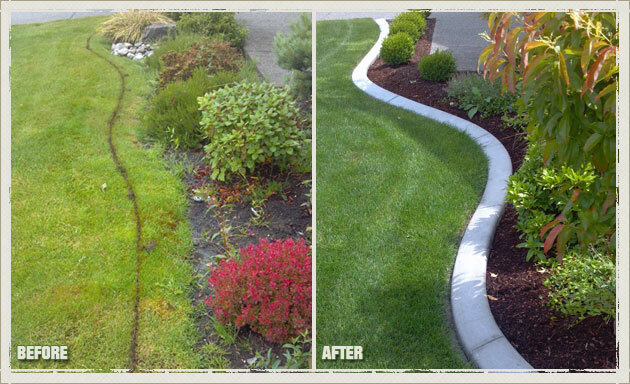 If you need professional landscape edging or concrete curbing then call Curbzilla at 253-777-1221 today.We’ll help you to find the best landscape borders to match your Milton home.